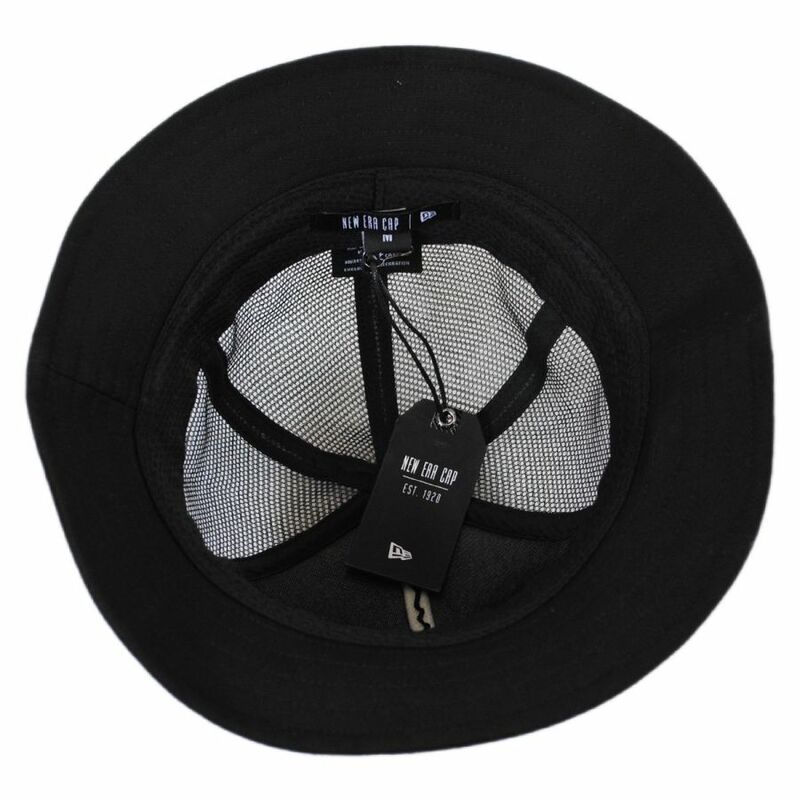 Please Note: Sizing for this style is not standardized. See below or call 1-888-847-4287 for help with sizing. 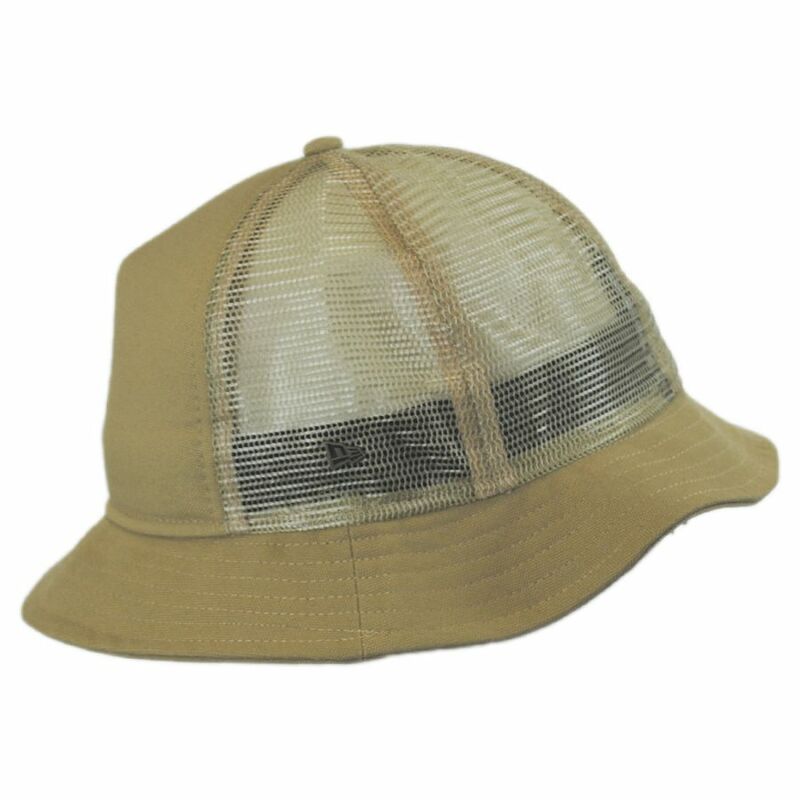 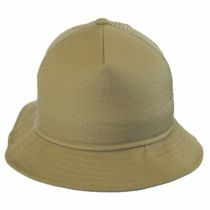 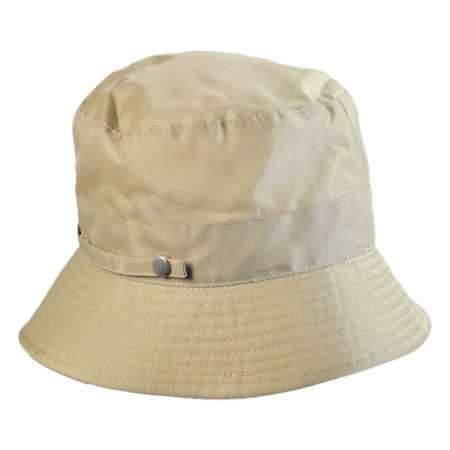 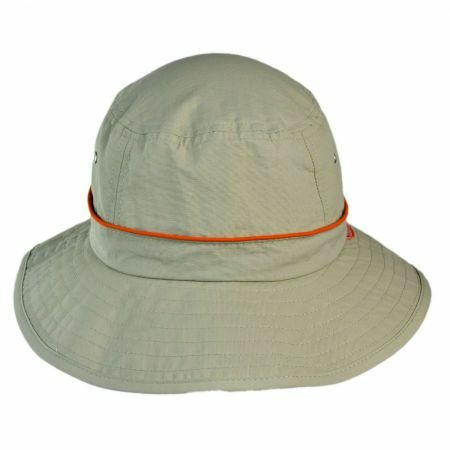 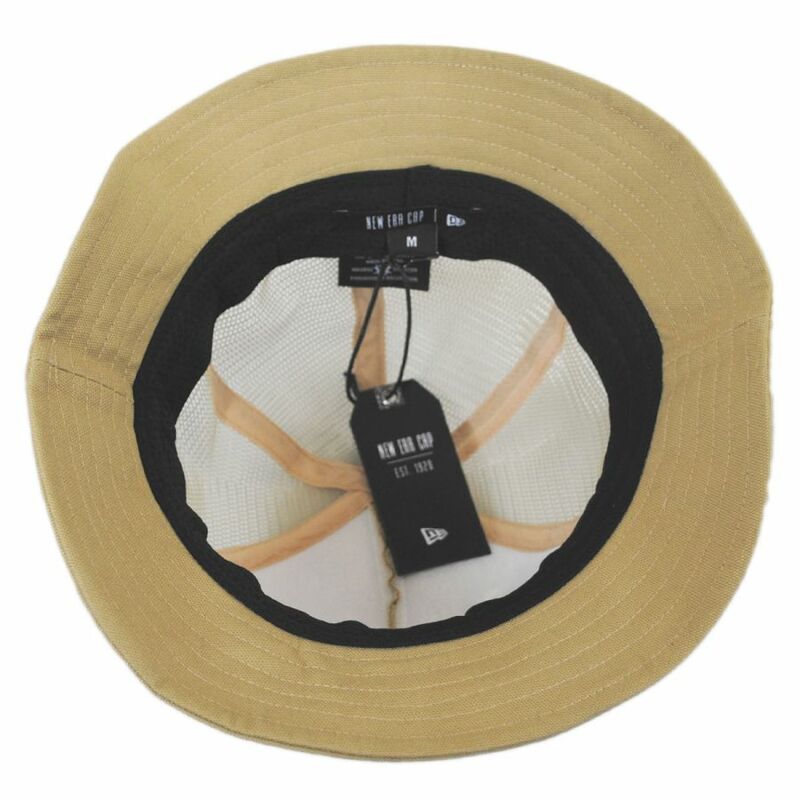 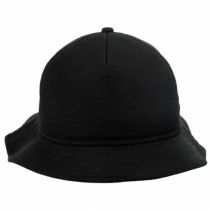 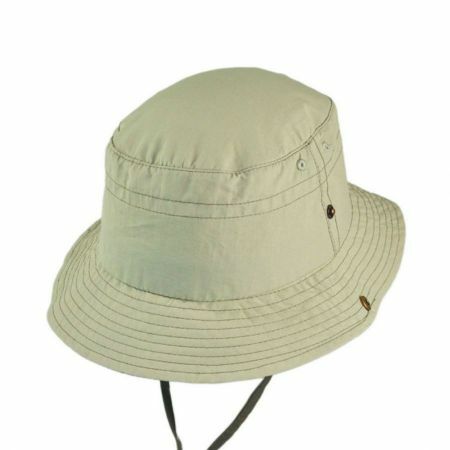 Love trucker ball caps but need better coverage or wish your bucket hat would breathe better? 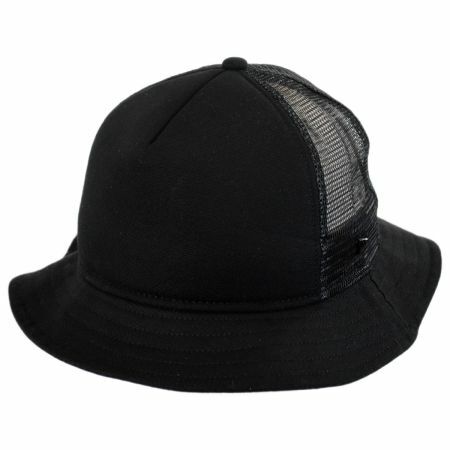 EK by New Era brings you the new Trucker Bucket Hat that combines the paneling of a trucker cap with a classic bucket hat style for a unique look you won't find anywhere else. 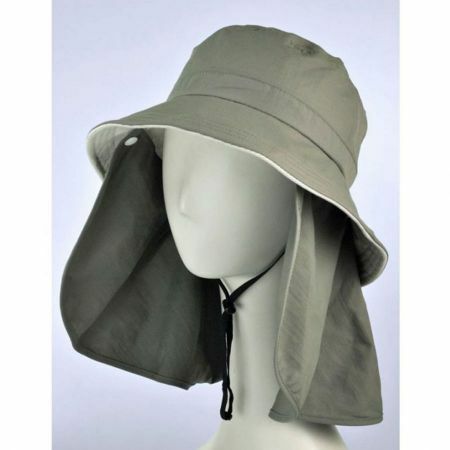 Never choose between the two styles ever again! 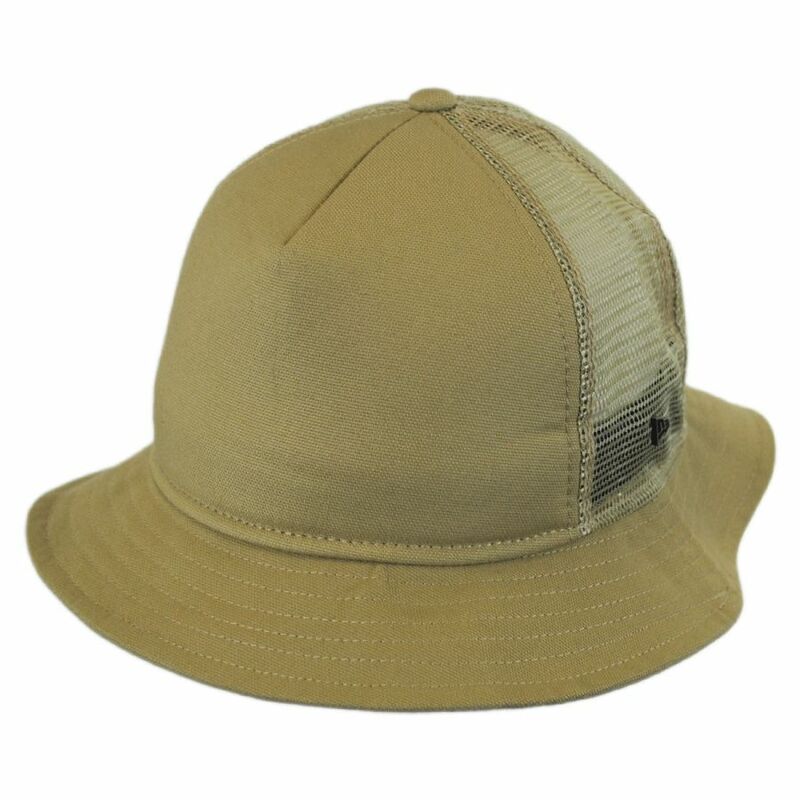 The Trucker Bucket features four mesh back panels and a front foam panel covered with soft cotton and finished with an all-around cotton brim. 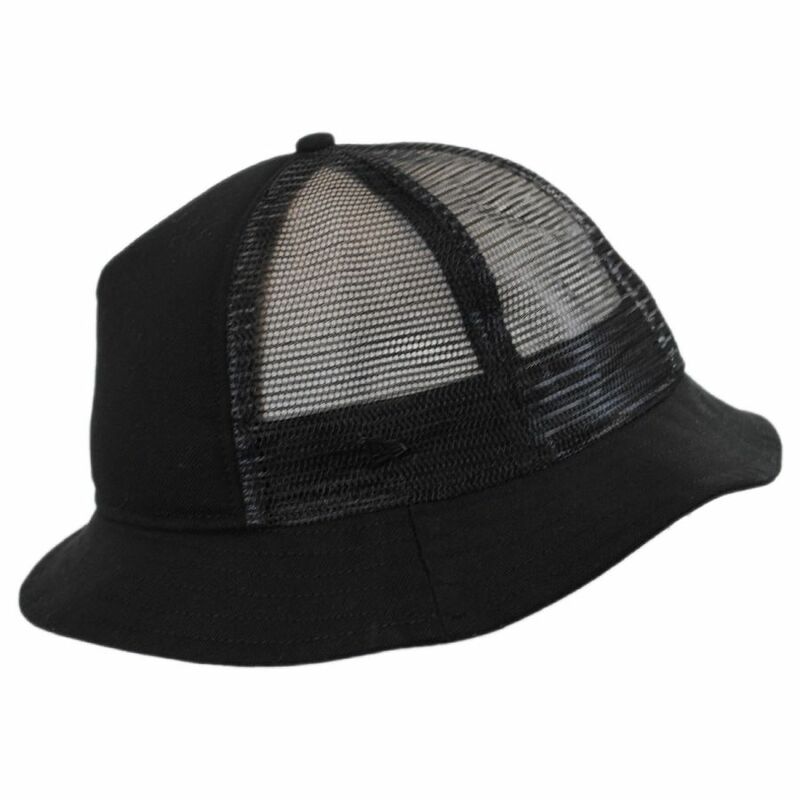 The mesh panels allow air to circulate for a comfortable and cool feel during warm weather while the all-around brim shields your eyes, ears and nape of your neck from the sun. 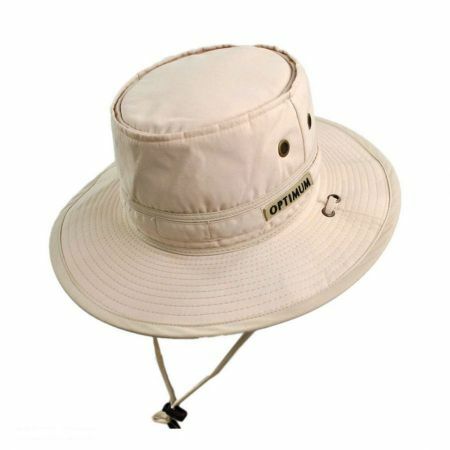 Enjoy the best of both worlds with the Trucker Bucket Hat – wear it while fishing or wear to your favorite sporting event for a unique (and practical) look you'll love. Once you go "trucket," you'll never go back! 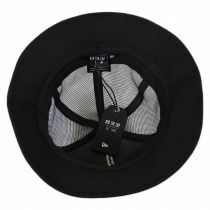 Packable - Rolls or Folds for Easy Carrying/Packing!